Who Can File a Wrongful Death Claim? | Craven, Hoover, & Blazek P.C. A death in the family is a tragic event in itself. But when someone you love wrongfully loses their life, the emotional turmoil is even worse. Those who have just lost an immediate family member to a wrongful death may be entitled to certain compensation for the losses they have suffered as a result of their loved one’s passing. Continue reading to learn more about wrongful death claims, including who can make one and how to get started. Wrongful deaths are events in which a person dies as a result of another person (or entity’s) negligence or wrongdoing. 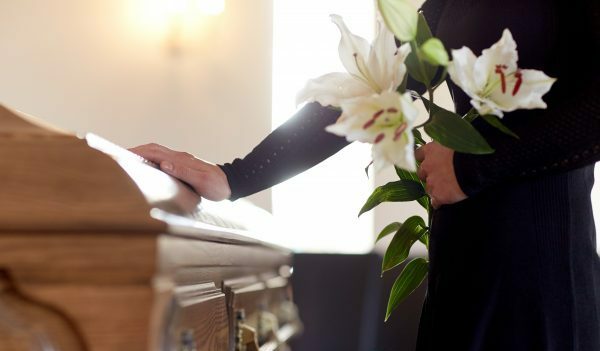 When a wrongful death occurs, immediate family members may be able to bring about a claim against the responsible party or parties because they have suffered losses as a result of their relative’s wrongful death. Such claims are referred to as wrongful death claims, and they are generally represented by a licensed personal injury lawyer who specializes in such cases. To get started, a plaintiff (the person bringing the case) should contact a licensed and experienced wrongful death lawyer and discuss their options for making a claim. However, not just anyone is an eligible plaintiff in a wrongful death claim. Only certain family members are permitted by law to bring about this type of claim. Generally, family heirs are those who are permitted to make a wrongful death claim, however, there are exceptions since every family unit is unique. For instance, non-adopted, non-dependent adult step children are not typically permitted to bring about such claims regardless of the closeness of their relationship with the decedent. In contrast, biological children are almost always within their rights to make such claims, even if they were estranged from the decedent some of their lives. Furthermore, even if a biological child is removed from a decedent’s will, they can still make a wrongful death claim. Call the Law Office of Craven, Hoover, and Blazek P.C. at 317-881-2700 for help with your wrongful death claim in Central Indiana and all over Indiana. Our seasoned Indianapolis wrongful death lawyers are ready and able to recover the full and fair compensation you deserve. We offer free initial consultations and never collect attorney fees unless we recover for you. Schedule an appointment, today. 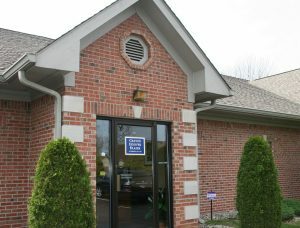 This entry was posted in wrongful death and tagged Wrongful Death Attorney Indianapolis, wrongful death claim Indiana, wrongful death claims, wrongful death information, wrongful death lawsuit. Bookmark the permalink.